U.S. Junior Amateur – 1956. Won Lansing Jaycee Junior Championship. Qualified for U.S. Amateur – 1966, 1967, 1971, 1974. Qualified for U.S. Mid-Amateur – 1982, 1985, 1986, 1991. Qualified for U.S. Senior Amateur – 1995, 1996, 1997. 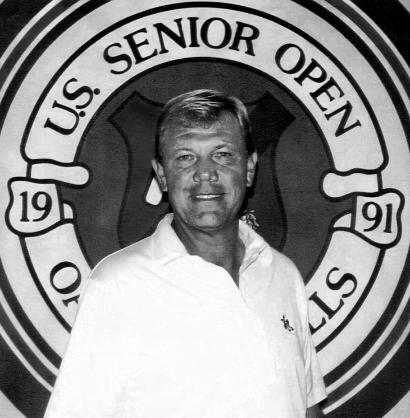 Qualified for U.S. Open – 1991. 12-time Club Champion – Country Club of Lansing. Michigan Honor Roll – Nine times. Played on 16 Atlas Cup Teams. Tied for low amateur in Michigan Open. 3-time winner – Walnut Hills Invitational. Winner, Kircher Cup – 1987. Lansing State Journal, Golfer of the Year – 1985-86.